Many times God makes promises years before He intends for them to happen. For example, Jesus coming was promised by God as far back as the Garden of Eden (Gen. 3:15) and subsequently by the Prophets (Isaiah 7:14, 9:6-7; Micah 5:2; etc.). The annunciation proper was later made to Mary by Angel Gabriel when God was ready to fulfil His plan (Lk. 1:26-38). I have told you before that you will be a City that cannot be hidden; I will begin to fulfil this promise to you from 2016. Your light shall no longer be hidden anymore. 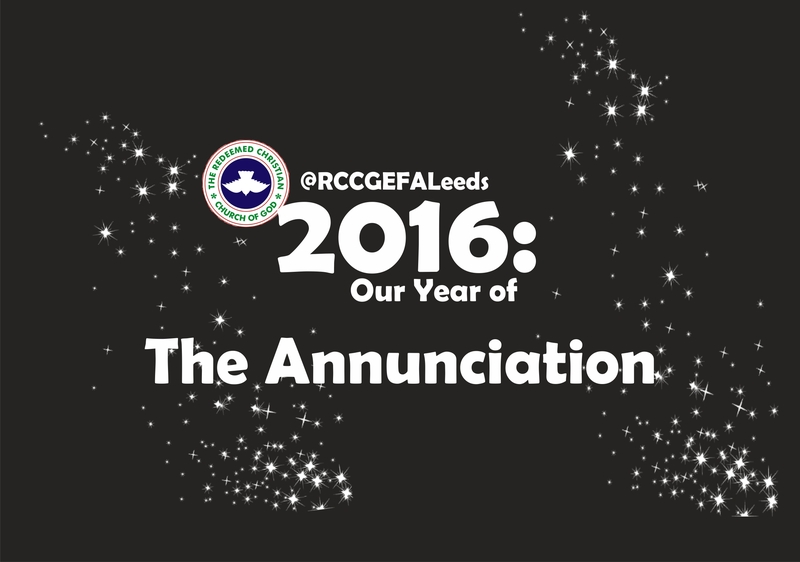 This will be your year of exclamations of wonders that will be very audible and well perceived. Your name shall begin to ring pleasing bells where it matters from now on. You have been doing your assignment quietly, but I will noise your fame abroad from this year. As nine symbolizes finality of numbers, my final comment to you at this stage is that I am pleased with you. You have been weighed and found just. In tough and easy times, you have stood firm. Therefore, I will open the doors of the world to you. You have passed the test of faithfulness after nine years of steadfastness. Now it’s your time to be revealed and shown forth. The Angel of my presence will introduce you to people you will never have been able to speak to. I am particularly expectant for what God has in store for us in 2016, I am very persuaded that it shall be our most successful and impactful year yet in our history as a group.